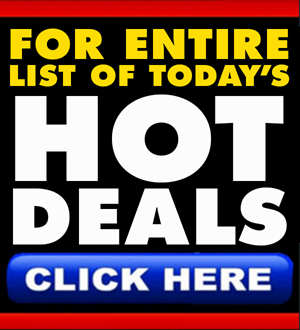 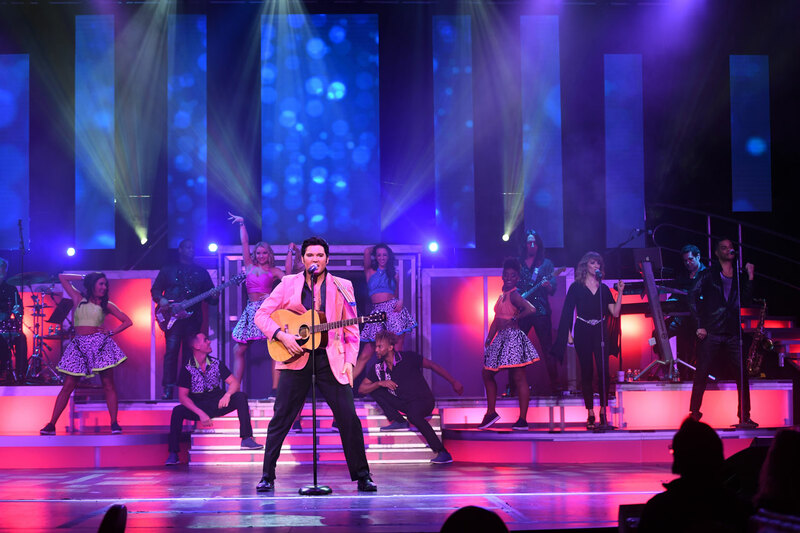 Legends in Concert Las Vegas at The Tropicana gives you a show with high caliber celebrity tribute artists and a total ban on lip-syncing. 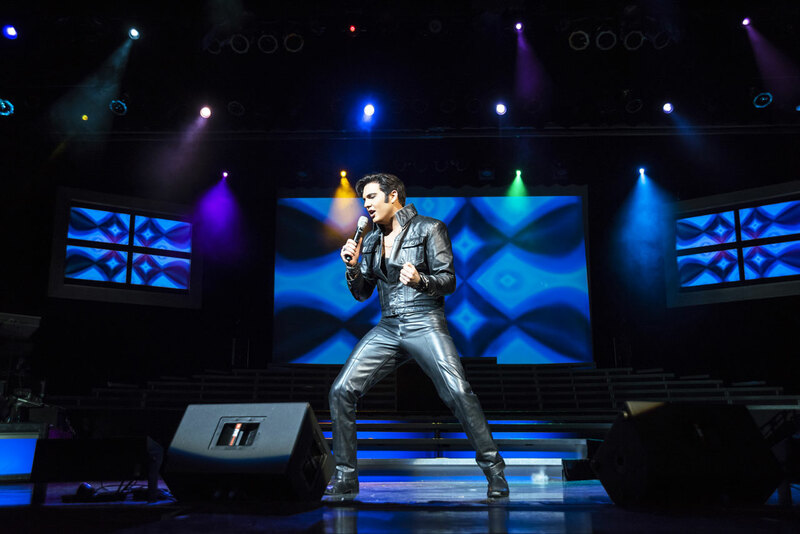 Legendary is the only way to describe Las Vegas’ most iconic and popular tribute show. 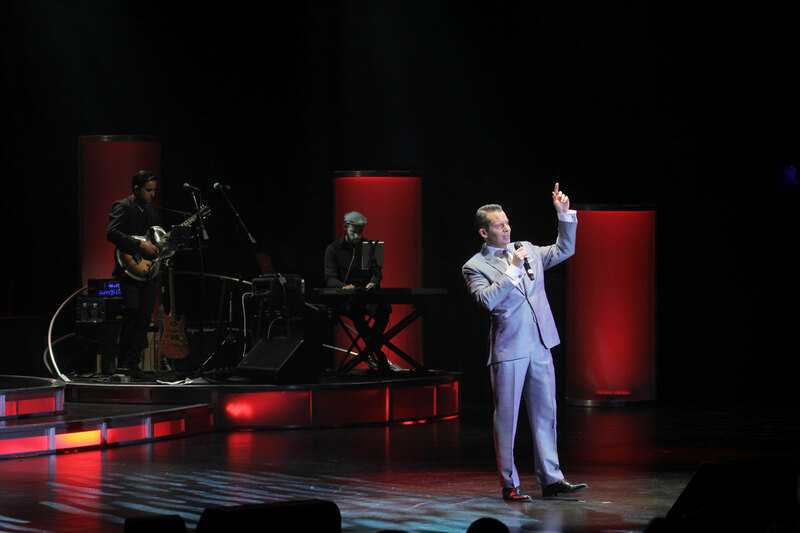 Legends in Concert is the longest-running show in Las Vegas. 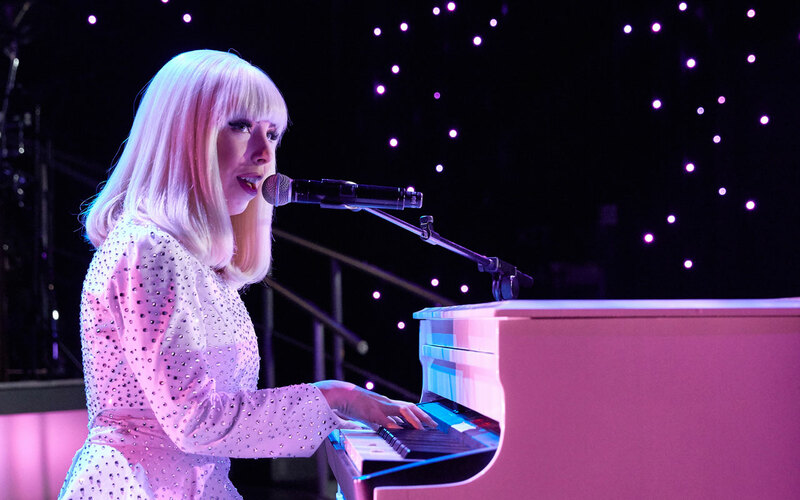 Its incomparable and ever-changing cast of music legends has dazzled audiences for over 35 years, cementing an entertainment legacy in a city that will likely never be surpassed. 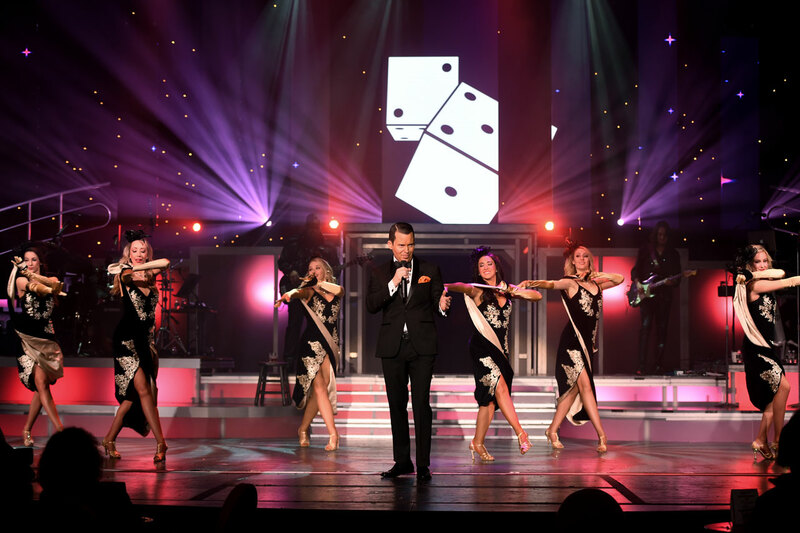 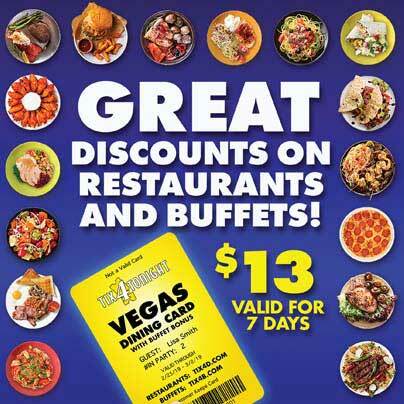 Now, Legends in Concert is embarking on an all-new chapter in its celebrated history with it’s residency at the Tropicana Las Vegas. 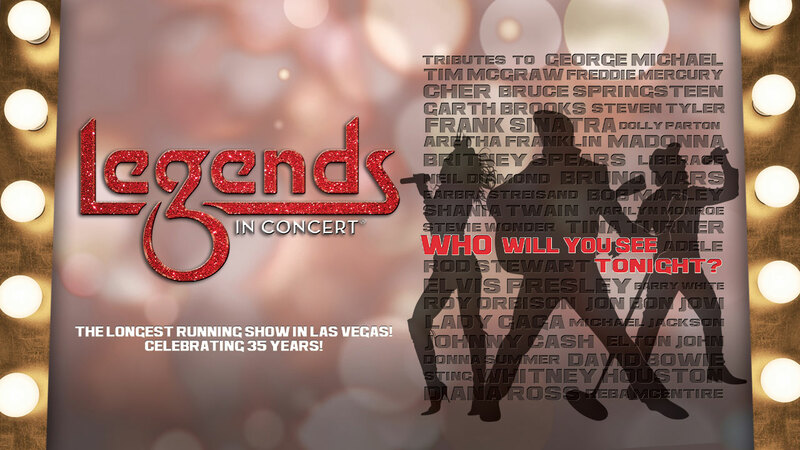 Legends in Concert, the all new-residency, live from the Legends in Concert Theater at the Tropicana Las Vegas.